Hale Koa is a military hotel here in Hawaii. 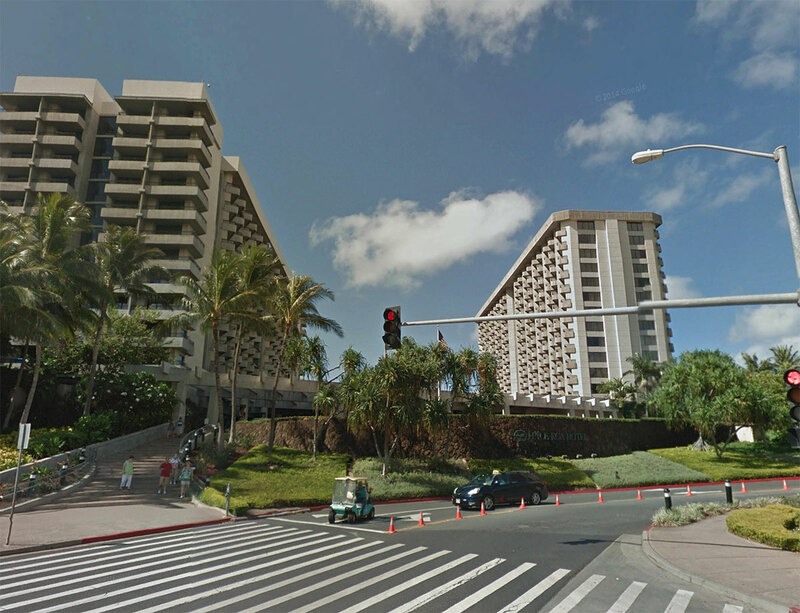 It is located in Waikiki. It serves the military members and their families. It consists of 11 floors, with 36 rooms per floor. 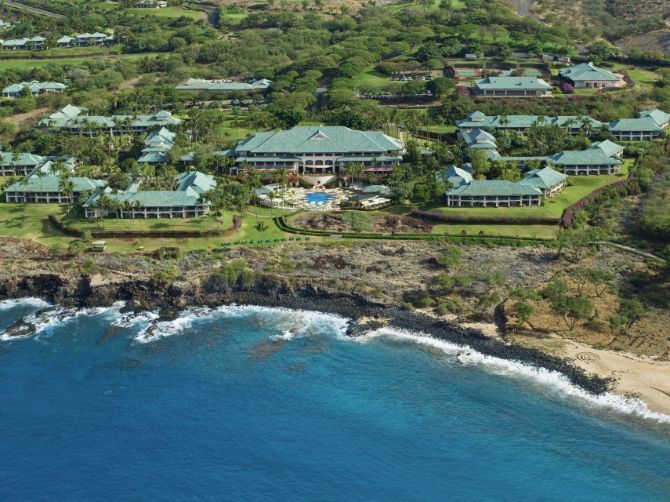 Manele Bay Hotel is a luxury hotel operated by the Four Season on the island of Lanai. It consists of 9 ea 2 story building with a total of 213 guest rooms.